1). When will my package get here? Packages arrive in 3-5 business days by USPS. A tracking link will be provided once the order is shipped directly to your email. 2). Is this a recurring purchase? Are there any subscriptions? No. This is a retail-only store and everything is a onetime payment and there are no recurring or subscriptions. Shipping is free with certain special offers. 4). Why is this product so cheap compared to what’s in the store? Simple. We cut-out the middleman like the retail stores and sell you our own product we manufacture. You may even see this same product’s ingredients in other probiotics since they use our manufacturing facilities to make their brand. 5) How come my order isn’t going through? Usually, when this happens your credit or debit card is being rejected by your bank or you need to enter a separate billing address if different than your shipping address. Contact us and your card provider should this happen. 6). Do you deliver overseas? Yes. 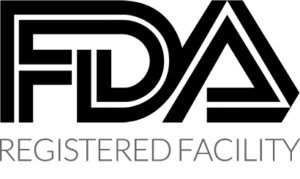 Please contact us if you are not able to check out by emailing us or chatting with us online. 7). Do you charge sales tax? We only charge sales tax in California. 1). Can I take probiotics with my vitamins and other supplements? Yes. 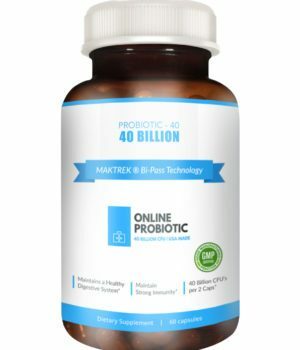 It is safe to take our probiotic with vitamins and other supplements. 2). Can I generally take medications while on probiotics? Please check with your healthcare provider. 3). Can I take the Probiotics with antibiotics? Yes. However, it is best that they are taken at different times or once your finished with your antibiotics. 4). Will taking probiotics cause diarrhea, bloating or gas? Not normally, however adjusting to the new strain of probiotics in your system may temporarily cause this. 5). Can I take if I am pregnant, breastfeeding or attempting to get pregnant? 6). What time of the day is best to take probiotics? On an empty stomach first thing in the morning about 30 minutes before breakfast and 30 minutes before lunch or dinner ( twice a day). This allows the capsule to bypass stomach acid and open in the intestinal track providing maximum benefit. 7). What is the recommended dosage? 2 capsules a day equal a 40 Billion CFU serving. Start with one (1) capsule in the morning 30 minutes before eating breakfast and one (1) capsule before lunch or dinner. Yes, once they are opened we ask you to keep this bottle refrigerated to keep its potency in place. If no refrigeration keep in cool. 10). 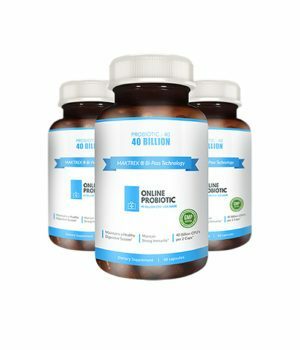 Can children take this 40 Billion CFU probiotic? Yes. If they cannot swallow the capsule it should be opened and contents can be either mixed in with their food or drink. No more than one capsule per day should be taken, but as always check with your healthcare provider before providing your children with any new supplement or probiotics.